Healthy and responsible living oriented platforms are booming. 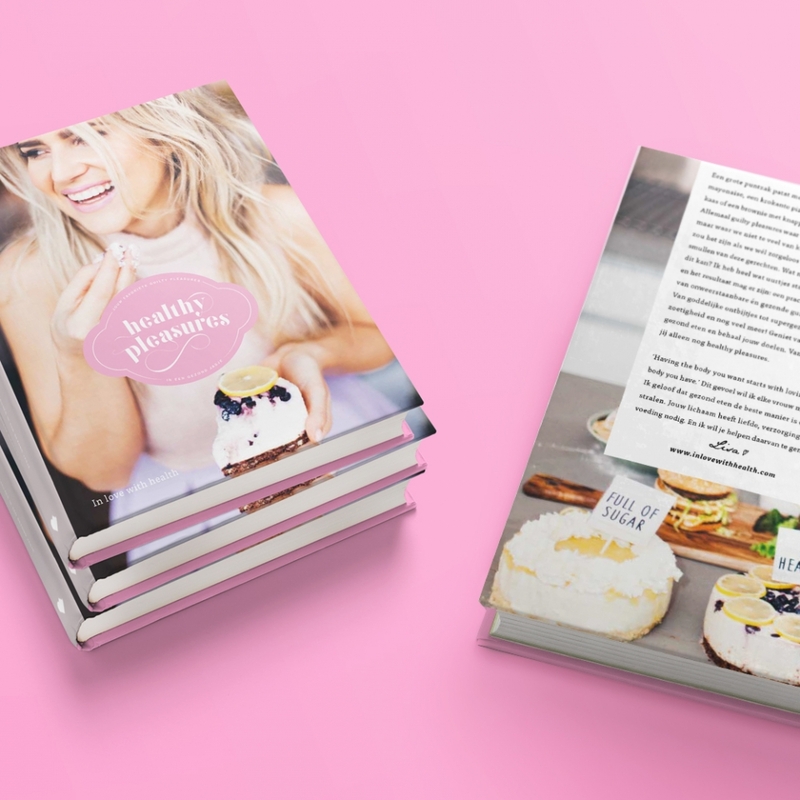 So it was time for In Love With Health to stand out from the crowd and to create an identity that looks reliable, professional and approachable. I have created a new identity that would work well in commercial opportunities and is recognizable by the target audience in a sympathetic manner. The online platform In Love With Health inspires and motivates women to achieve an improved version of themselves. With use of the content that was already available on the website I have created an interaction design which enabled an improved usability that focuses on recipes. The new In Love With Health design aims at representing the adapted brand’s identity which is also optimized for desktop, mobile and tablet usage. Ever since the launch of the new website and the brand’s identity it has proven to be a huge success. It resulted in RTL 4 dedicating an episode of Lifestyle Experience featuring in Love With Health. 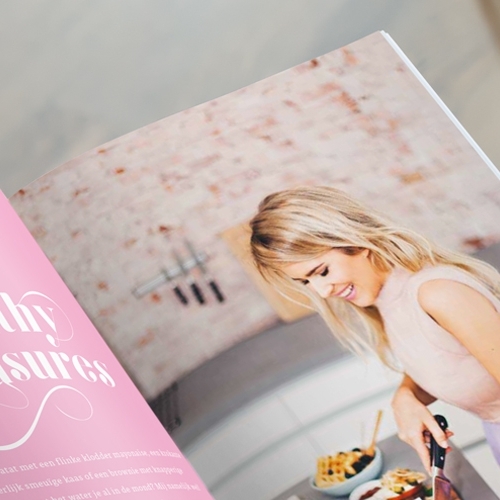 In Love With Health released its own printed recipe book that is sold in bookstores. Everyone’s favorite snacks (‘Guilty Pleasures’) are now included in this recipe book consisting out of 64 delicious and unique recipes. From Art Direction, design to the actual production, I have contributed to the realization of this book. Every detail, from paper to the color choice of the headband, adds to the homely and warm atmosphere of the book. 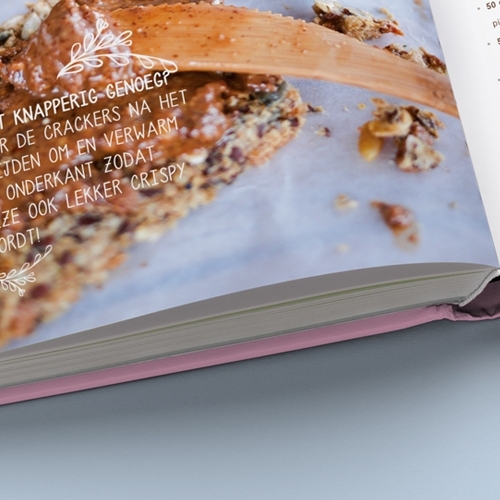 The composed typography gives an authentic feel to the design and differentiates from other recipe books.